Sarah Conn is STO Union’s artistic producer and one of the company’s collaborative artists. Since 2010, she has produced and collaborated on projects ranging from local workshops, events and performances to national and international tours for STO Union. Sarah also creates and performs in performances, installations, and live art, and has had her work presented at some of the top Canadian contemporary theatre festivals. 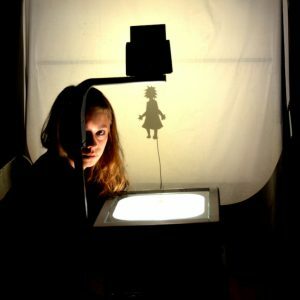 She collaborates on several initiatives including subDevision, a site-specific theatre party.